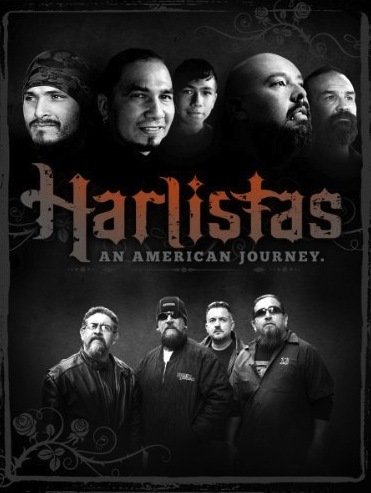 The nominees for this year's Imagen Awards were announced earlier this week, and I am very happy that two films I participated in have been honored with nominations. 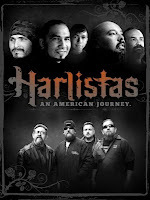 Alfredo de Villa's heartfelt documentary Harlistas: An American Journey, and the gritty, Hip Hop drama Filly Brown were both projects I felt a personal connection to, and I quite figuratively put my heart and soul into both projects. 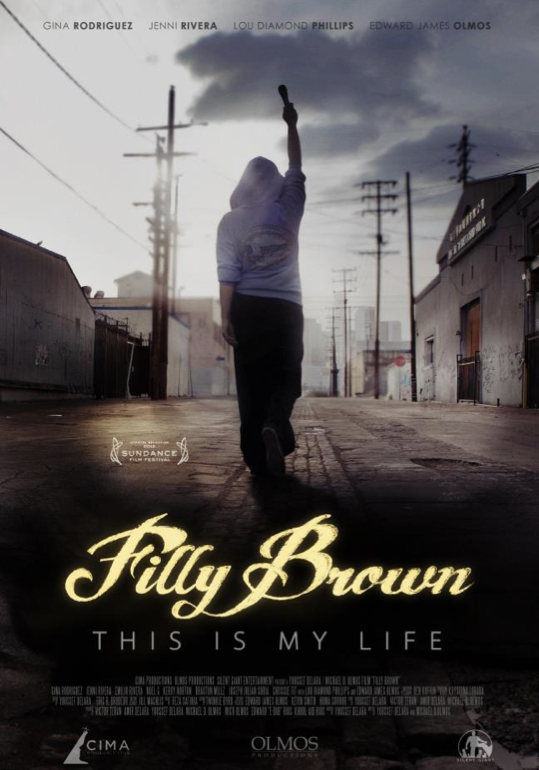 Filly's directors Michael Olmos and Youssef Delara have also received nominations in the Best Director category, and the film's stars Gina Rodriguez and Lou Diamond Phillips have also been bestowed nominations for Best Actress and Best Actor in a Feature Film, respectively. For many years, the Imagen Foundation has worked diligently to promote positive images of Latinos on television, film and in other media, and though they've come quite a long way in their amazing efforts, there is still much to do with regards to bringing Latino talent and stories into the Hollywood forefront (or at least onto a solid-enough, more marketable playing ground). Honoring the Latino projects that are currently being distributed or aired is a wonderful way to celebrate the filmmaking effort and empower our Latino filmmakers to become weighted contenders at the bargaining table. Arming our strong talent with trophies and nominations can only be a positive thing, as in doing so, we hopefully continue to inspire and motivate our filmmakers to reach for the stars. Though the presence of Latinos onscreen could use a bit more love, there ARE quite a number of Latinos who are making huge differences behind the scenes. At present, Imagen does not have categories to commemorate the many contributions by Latinos in fields such as writing, picture editing, sound editing and mixing, production mixing, cinematography, color correcting, costuming and others, but it IS satisfying enough to know that we are out there and helping to enhance films and shows at many different levels. Anyway, if Imagen DID have categories for all our contributions, I think the show would last well over a week. We'd have to make it "Latino-palooza" instead of just an evening out! I wish nothing but great luck to all the Imagen nominees, and especially to my friends who have worked so hard to make a difference. I look forward to celebrating with you in August. Blessings!